I did fillers in Singapore on my face recently at Halley Medical Aesthetics and I love how it turned out. I was initially worried of so many things. 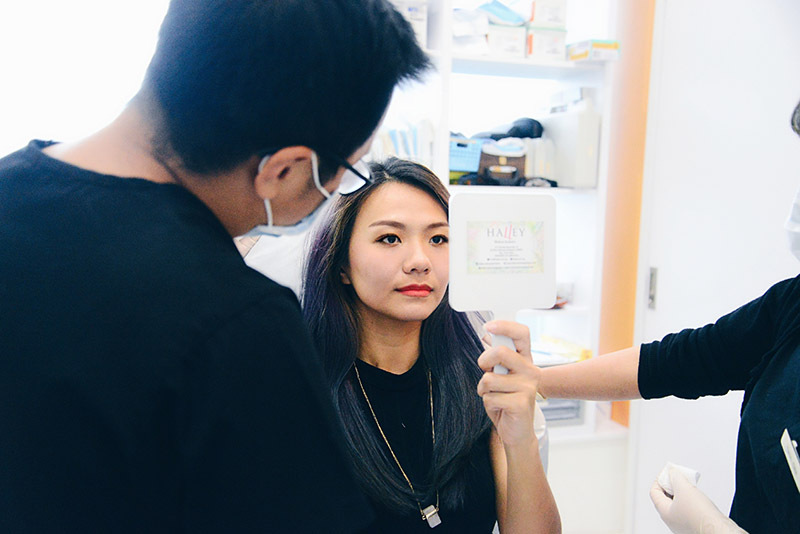 Of how wrong it could go, of the pain, of whether it’ll look or feel fake… After much thought, I decided to just go for it and here’s sharing a review of the filler treatments I did with Dr Terence Tan. I’m in my 30’s and age is really catching up on me. There are people who don’t believe I have kids and all but I’ve been looking at myself in the mirror my entire life and I know age has caught up. My under eyes and forehead are a little hollow and I think I kind of always look tired. 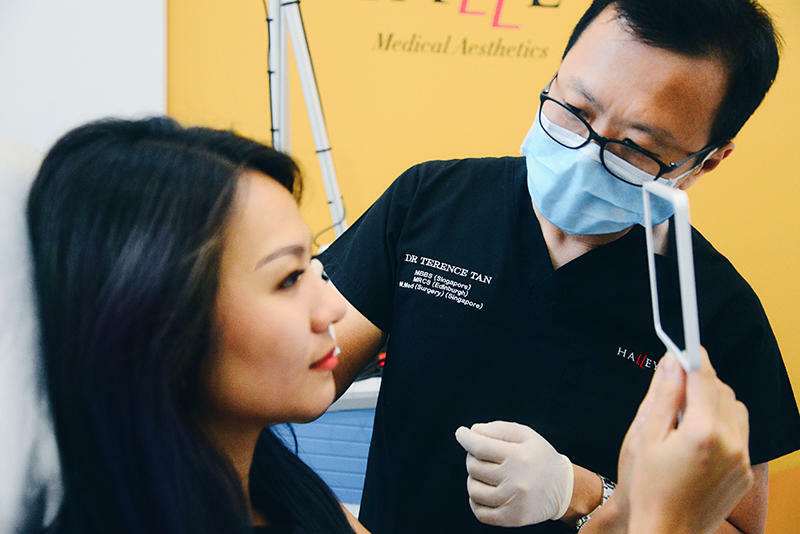 I know Dr Terence Tan at Halley Medical Aesthetics does fillers as well and decided to go have a consultation first to see if my issues were even something fillers can address (and also to address my concerns about fillers!). 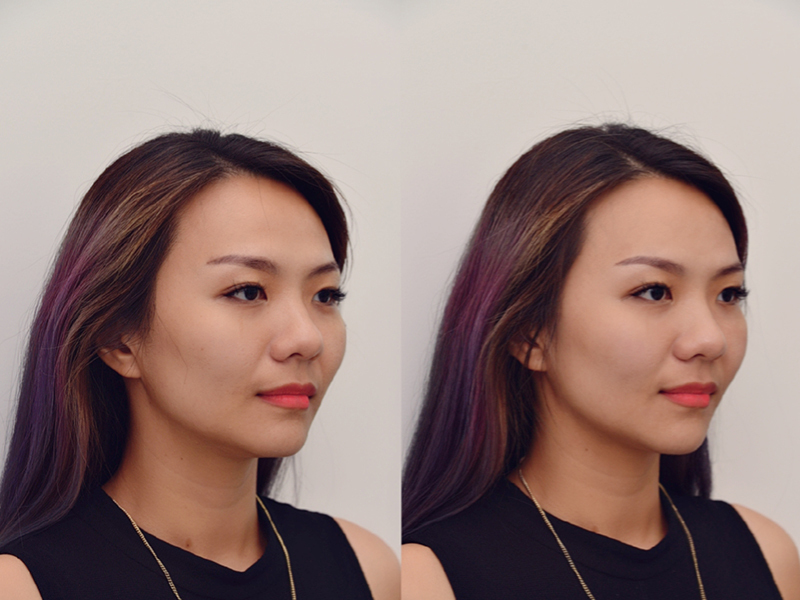 Dr Terence Tan uses Juvederm, a popular brand of filler that’s made of hyaluronic acid. Hyaluronic acid is a natural compound found in the body that helps to hydrate and add volume to our skin and is safe for most people. Hyaluronic acid diminishes as we age, resulting in the loss of volume in our skin, causing fine lines and wrinkles to form. It is also a common ingredient that’s popular in many skincare products to help hydrate the skin and retain moisture. 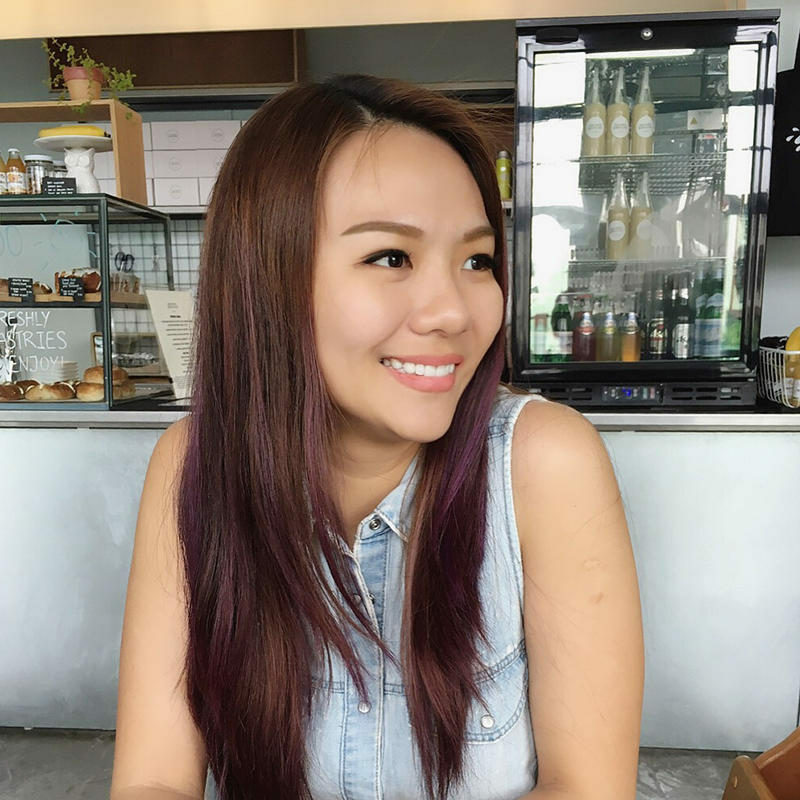 For my case, Dr. Terence Tan prescribed a combination of soft and firm fillers from the Juvederm brand – Juvederm Volbella, Juvederm Volft and Juvederm Voluna – so as to provide volume while giving the treated areas a soft, natural look at the same time. He injected the fillers using the “Magic Needle” technique to rejuvenate my face and fill up the fine lines naturally while minimising pain and bruising at the same time. I had numbing cream applied on my face about 15mins before the treatment. Good news is, the Juvederm fillers also contain lidocaine, an anesthesia. This works together with the numbing cream to help minimise discomfort during treatment. 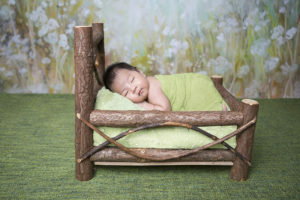 Dr Terence Tan came in with a big smile and he was very good at making me feel comfortable. Throughout the process, the doctor and I had an open conversation. He would tell me what he’s doing and often let me have the mirror to check in on the after effect to see if all is going according to what I like. I have to give special mention to the Magic Needle that Dr Terence Tan used throughout the treatment. The Magic Needle is not actually a needle but a cannula. It distributes the filler more evenly and as it is blunt and extremely pliable, it slides under our skin with minimal discomfort. This allows him to apply the filler with practically no pain or bruising. It also helped to minimise the number of actual injections he needed to make. The treatment was over quickly and I had myself a really nice new face. I still looked like myself, but a whole lot more alert and refreshed. Check out the before & after photos below. And here’s the moment we’ve been waiting for!! The before & after photos!! These photos were taken just before the treatment and just after the treatment, on the same day. As a start, check out how much more alert I look. How did I even look that tired previously! So glad I did these fillers in Singapore. In the above photo, you’d notice that overall, my eyes look bigger and my lips look fuller, but I didn’t do anything to my eyes and lips. It’s all thinks to having my fillers rejuvenate my under eyes, forehead and chin. I couldn’t have foreseen this but Dr Terence Tan did. So this is thanks to his experience!! 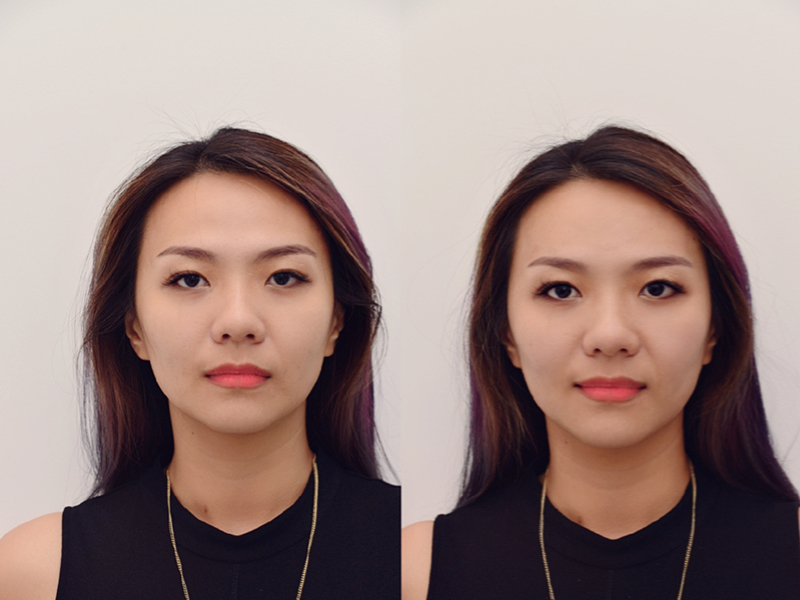 I really hate how my under eyes, especially my tear trough area looks in the photo on the left. You’d also notice in the oft photo that my jawline is curved. This is not due to ageing, it’s just how my face is. The little indent along my jawline near my lips actually cause an unwelcomed shadow to my face. I can’t thank Dr Terence Tan enough for this great job. I’m so glad I did fillers in Singapore. Check out this video on my entire treatment here!